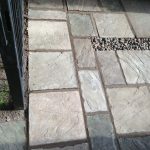 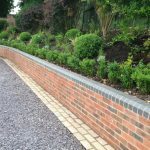 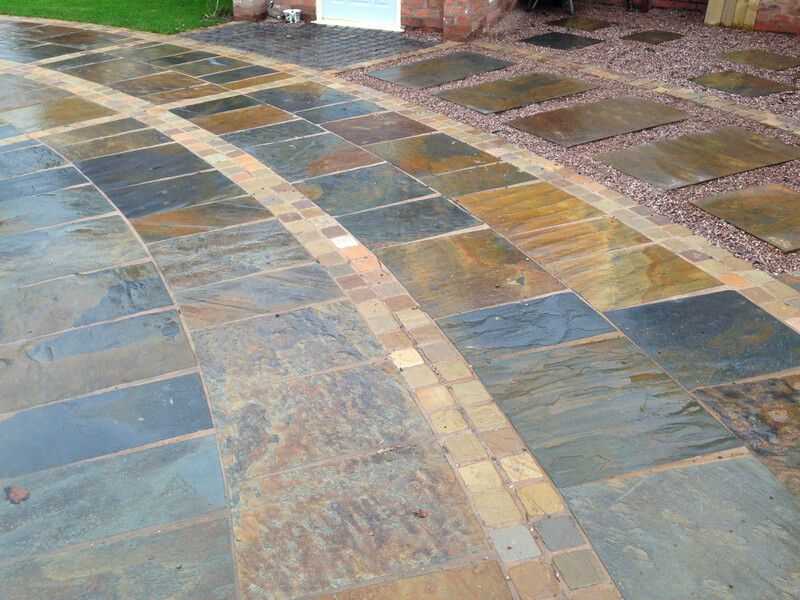 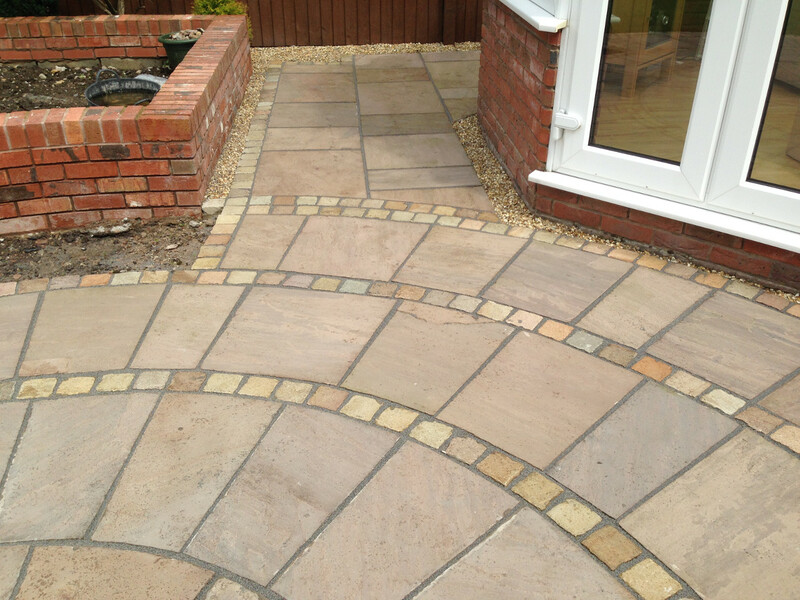 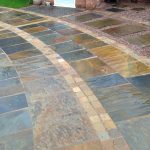 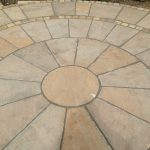 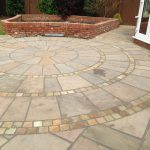 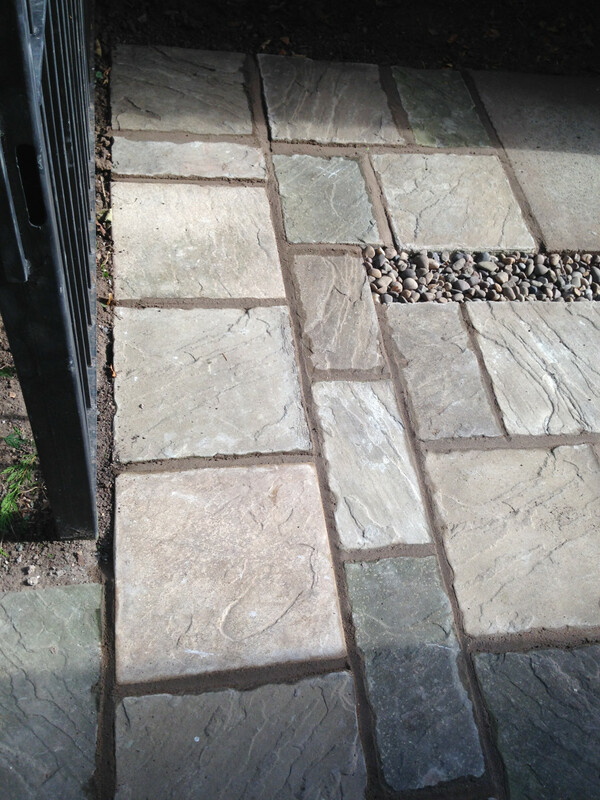 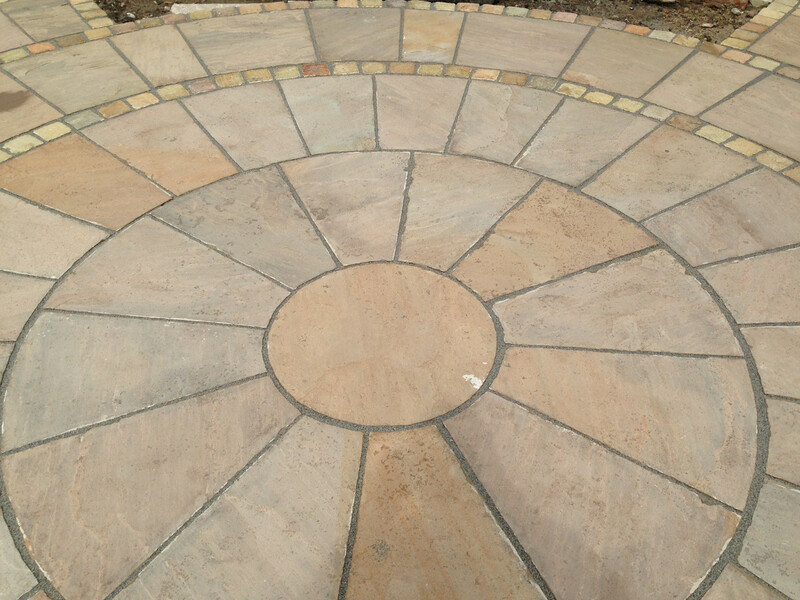 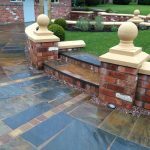 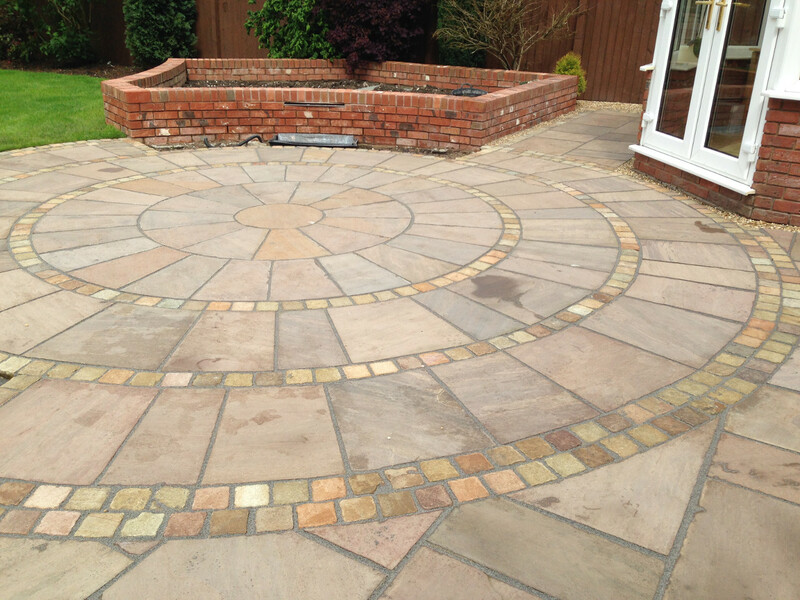 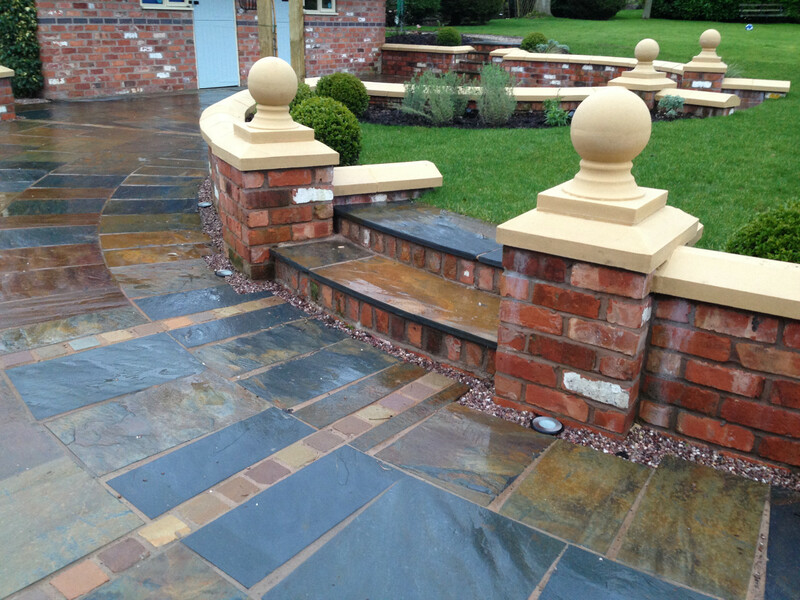 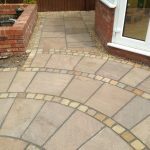 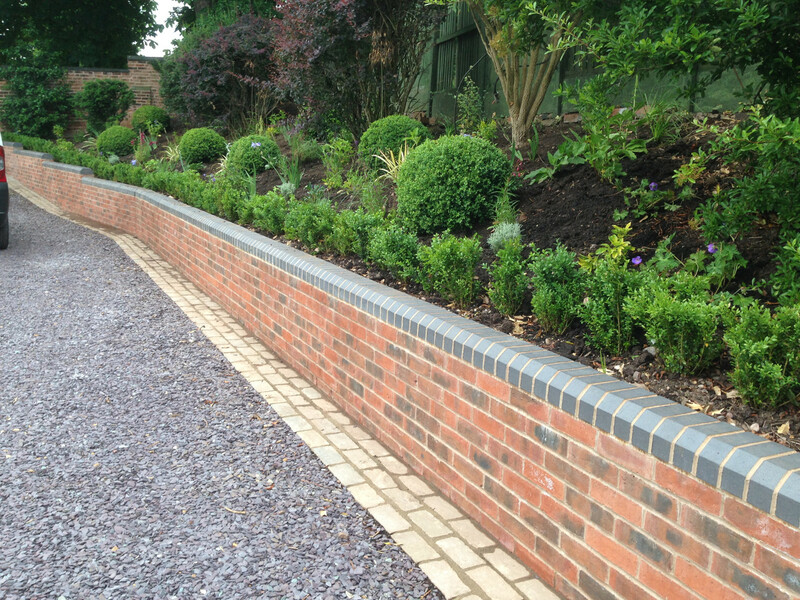 Butler Landscapes can offer a range of services to re-vamp or create new driveways. 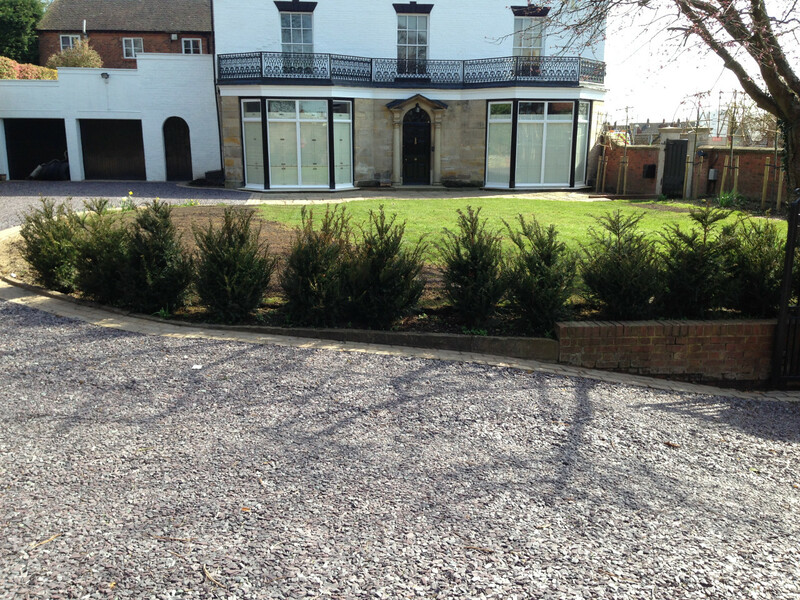 This is where first impressions are made and an area that we excel in. 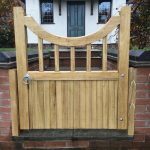 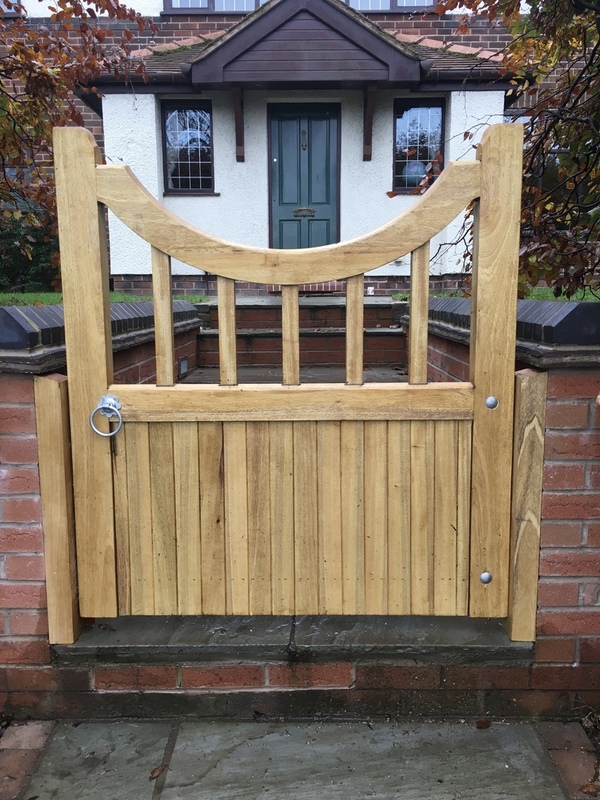 With a wide range of products available on the market these days we work with a large range of suppliers offering everything from paved to gravel electric to standard gates.